2. Audiometry tests are useful to identify the new hearing damage, develops from the exposure to high noise levels. 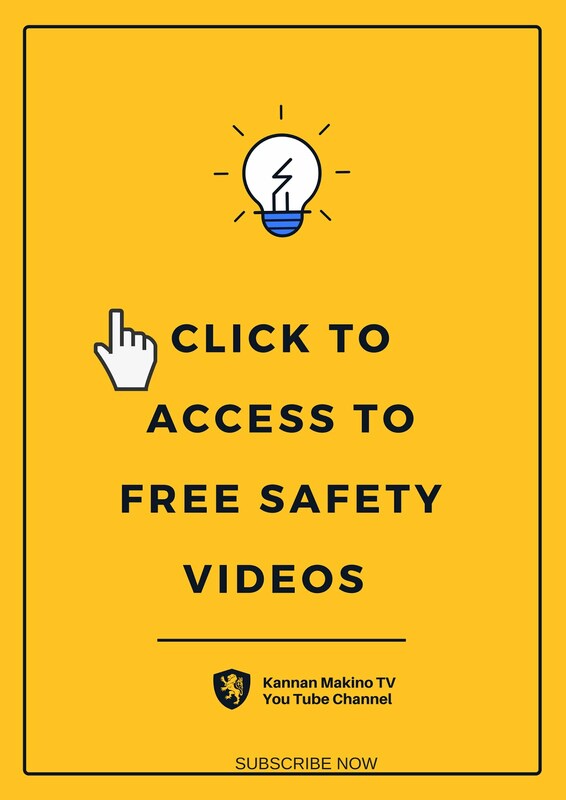 2.If the workers are founded with the new hearing damage, it allows the exclusion of the particular workers from high noisy operations prior to further damage. 8.Reduces the unnecessary business loss through controlled civil claims, sick leave, and absence rate. 9.Increase the profit rate of companies through the increased productivity, enhanced employee morale and high profile corporate image. 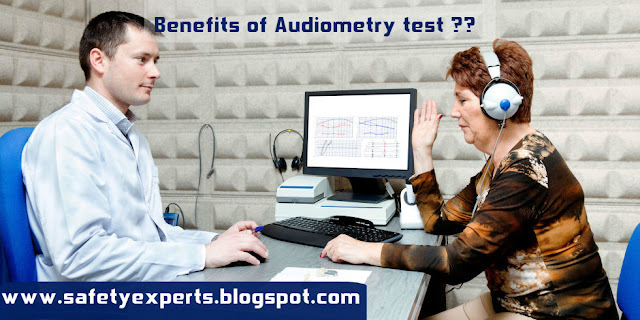 Also Check: What is audiometry test?